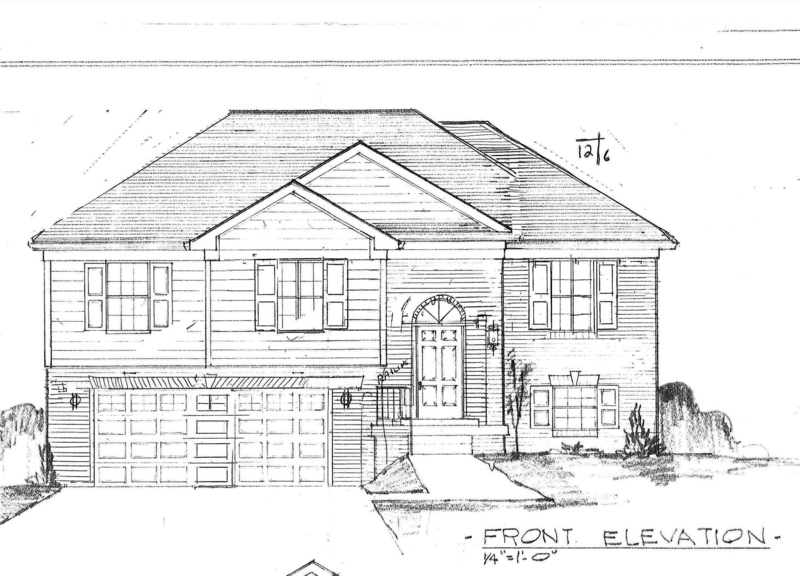 Louisville, KY home builder, Ken Thieneman Builder is spearheading a fundraiser to build a house and donate the proceeds from the sale to two charities: St. John Paul II Academy and St. John Center for Homeless Men. Louisville, KY home builder, Ken Thieneman Builder is spearheading a fundraiser to build a house and donate the proceeds from the sale to two charities: St. John Paul II Academy and St. John Center for Homeless Men. The house is being built with mostly discounted labor and materials, which means more for the organizations. St. John Paul II Academy, located at 3525 Goldsmith Lane in Louisville, Kentucky is one of the premier Regional Catholic schools in the Archdiocese of Louisville, and is dedicated to inspiring excellence in education and preparing students for the future. A list of companies donating supplies and materials will be announced in the spring. If you are interested in donating supplies or materials, please contact Ken Thieneman at ken(at)thienemanbuilder(dot)com.